Alpha Cheer and Dance Co.
SUMMER CLASSES & CAMPS ARE AVAILABLE ONLINE FOR REGISTRATION - BOOK YOUR NEXT BIRTHDAY PARTY ONLINE!! "To be the Best you must Train with the Best!" Come be a part of the most successful program in West Texas! Tiny Cheer - Teamwork is always a key ingredient in a cheer program, because children learn trust and cooperation by working as a team. 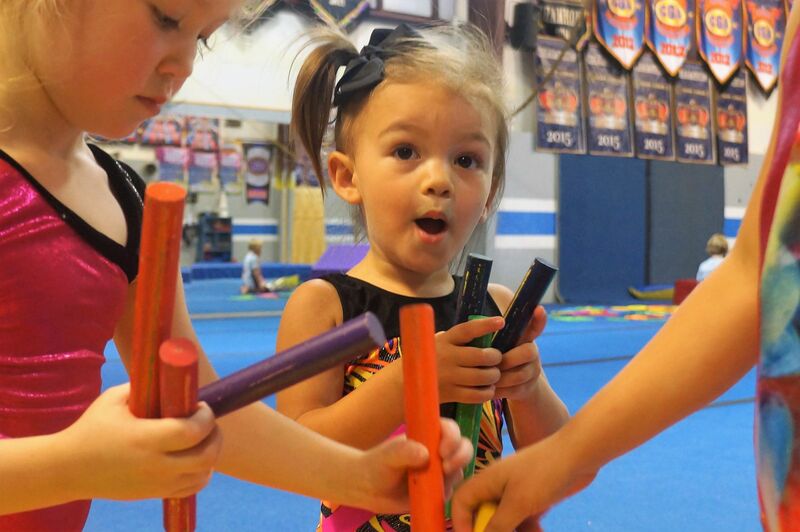 At our Tiny Cheer class the kids in our cheer program develop a true sense of teamwork while working on basic cheer skills including motions, jumps, and cheers. Tiny Tumble - Its FUN, its healthy, and its play with a purpose! 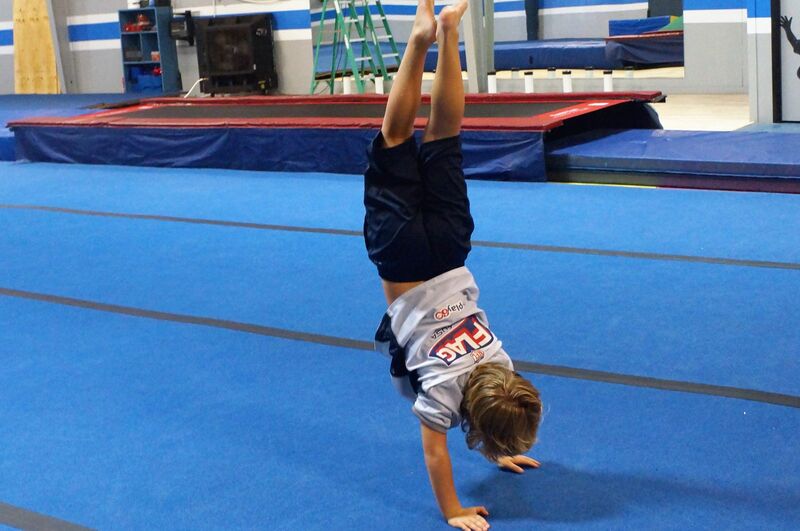 We will work basic tumbling skills including forward and backward rolls, handstands, and cartwheels along with basic balancing skills. We use lots of visual cues and progressions to also help them with memory skills. Create an account online and register online. Please do not create a new account if you already have one. If you have forgotten your user name and password, please click on “forgot” and both will be emailed to you. Once you are in the account, you may enroll in a class. No-risk trial, enroll anytime (space permitting)!! Athletes are enrolled in the class until they are dropped. To drop an athlete, please email tammy@alphacheer.com. PLEASE NOTE: All drop requests must be submitted by the 15th of the month in order to be removed from billing for the following month. Athletes that do not properly withdraw from a class will be responsible for any outstanding tuition. Once tuition is billed, it is non-refundable and non-transferable. Athletes with past due balances that exceed 30 days may be removed from the class for non-payment without prior notification. Past due balances must be paid in full in order to re-enroll in a class. Class tuition is not based on attendance, as it simply reserves your spot in the class. No make-up classes will be offered. Athletes in a class do not receive prorated tuition. 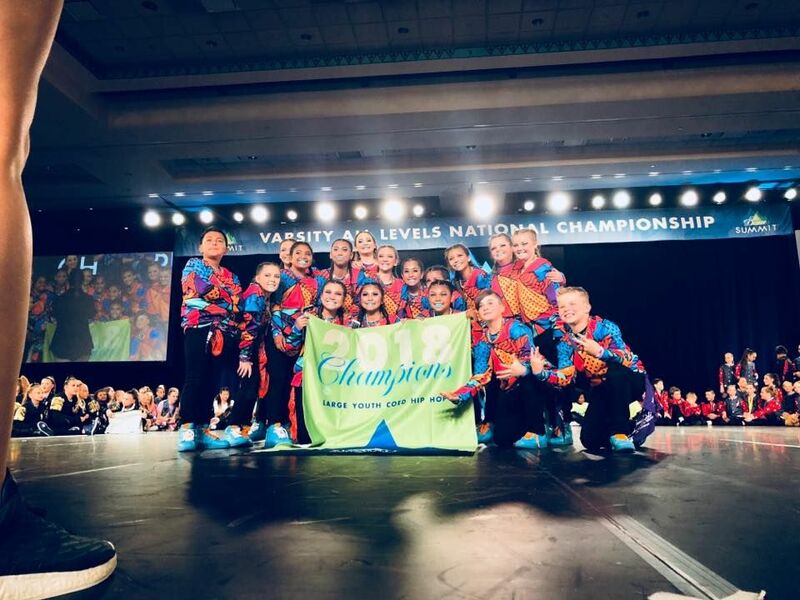 Tumbling Classes- From the beginner to the advanced tumbler, Alpha Cheer and Dance provides the athlete with SKILL appropriate classes to ensure the BEST way for your tumbler to progress to the next level of class.